2) your copy will be used to educate youth in your community. Join Constable Rick and Sergeant Short on an adventure toward building better communities. 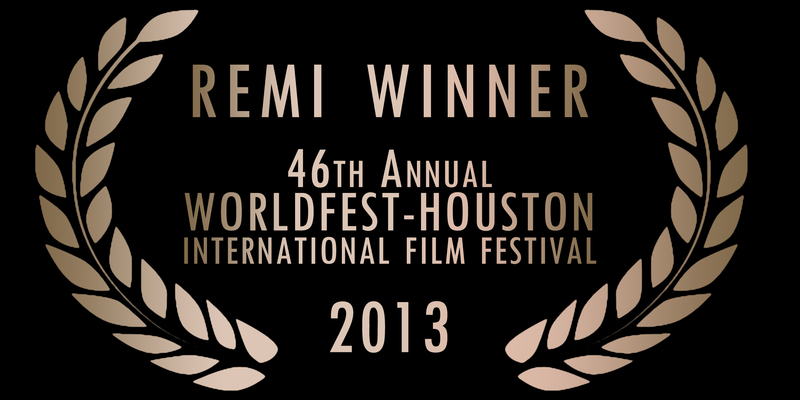 Winner of a Gold Remi award at the 46th Annual Worldfest-Houston, S.M.A.R.T. Tips features Constable Rick Lemieux â€“ a D.A.R.E. trainer and community police officer whose relationship with his community is guiding its youth to make good, healthy decisions in life. The series comes in the midst of a seemingly endless rash of violence, bullying stories, and online suicides, and it offers an effective strategy to combat these problems and others by helping to educate our youth. Featuring George Stroumboulopoulos (CBC), Arda Ocal (The Score), Paul Harrison (NHL), and many other guests! The S.M.A.R.T Tips series was produced with the support of municipal police departments, the OPP, and the RCMP. Students from Elementary School to High School will learn valuable life lessons through this entertaining series of short informative episodes. Producer and Director: Paul Stark. Host and Co-Producer: Constable Rick Lemieux. Featuring: Allen Kosonic as Sergeant Short. Post Production Facilities: Posterboy Inc. Written by: Paul Stark with Rick Lemieux. Series Length: APROX. 141 MIN. S.M.A.R.T. Tips episodes are being broadcast non-exclusively on Eastlink TV every Saturday morning at 10:00am until November 30.